This large wooded acreage is located in the gated log home community of Hidden Lake. 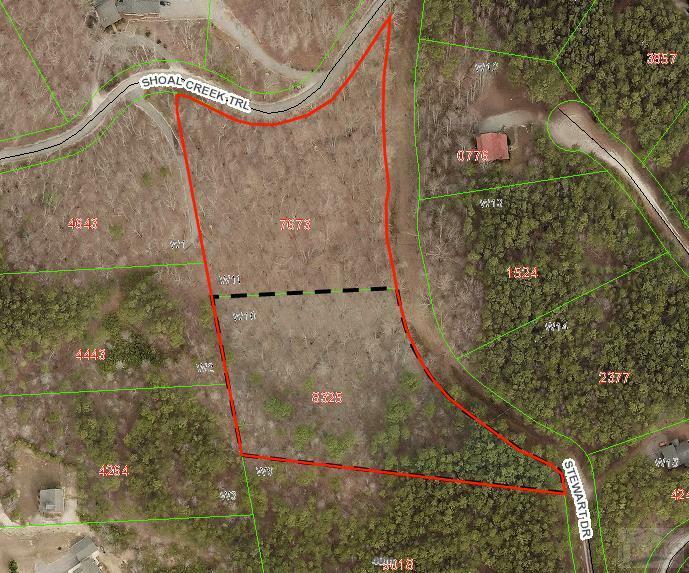 It is 5.29 acres consisting of two lots. This property is sloping with many level-building sites to start your own residential compound. These 2 lots have a paved road that runs parallel to the property lines and dead-ends with a turn around near the back of the property. Mountain living cannot get any better than this location. Underground utilities (electric and phone) are already in place. 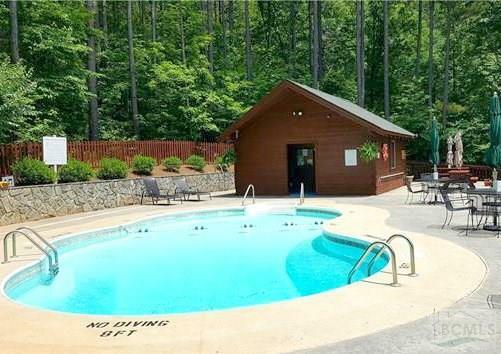 Owners have access to the 10-acre stocked fishing lake (Catch and Release), seasonal in-ground pool, pool house with bathroom facilities, picnic and grilling areas, Streamside Park with horseshoe pit, and walking trails. POA dues are $285.00 per year with a $71.00 yearly assessment too. The building restrictions and covenants are available upon request.